Oilholics Synonymous Report: When BP met…er…nobody! It’s good to be back in Houston, Texas although the Oilholic could have done without the very British weather we’re having here. Before getting down to cruder brass tacks and gaining market insight in wake of the oil price slump, one decided to probe the ongoing chatter about BP being sized up suitors. To being with, this blogger does not believe ExxonMobil is going to takeover BP, has said so quite openly on broadcasting outlets back in England. That sentiment is shared by a plethora of senior commentators the Oilholic has met here in Houston over the past 48 hours. Both financial and legal advisers along with industry insiders remain unconvinced. Hell, even BP employees don’t buy the slant. For starters if you are ExxonMobil, why would you want a company that has quite a lot of baggage no matter how attractive a proposition it is in terms of market valuation. Let us face it BP’s valuation is pretty low, but a damn sight better than 280p circa it was fetching in the immediate aftermath of the Gulf of Mexico oil spill. However, the valuation is where it is for a reason. BP has scored a few legal victories, but the protracted tussle in US courtrooms resulting from the spill's fallout will continue for sometime yet. Secondly, its 19% stake in Russia’s Rosneft, while widely deemed as a positive move in Houston back in 2012, isn’t look all too attractive right now. BP’s latest financial data bears testimony to that. Now if you were Rex Tillerson that’s not the most attractive partner out there to put it mildly, say Houston contacts who’ve advised the inimitable ExxonMobil boss on the company's previous forays. There are also regulatory hurdles. A hypothetical ExxonMobil takeover would create an oil and gas major with a cumulative revenue base that’d beat the GDP of a basket of mid-tier economies (using World Bank’s data on economic performance). Finally, you can’t put monetary value on reputational risk. BP’s brand is considerably less toxic with boss Bob Dudley & co working real hard to mend it. Yet, the toxicity would take a while yet to dissipate. It’s not easy to forget the events of April 2010. Any suitor for BP, not just ExxonMobil, would be only too aware of that. Another strange theory doing the rounds is that Shell might make an approach. This has been visited several times over the years, not least directly by BP’s former boss Lord Browne. The reason it hasn’t taken off is because the Dutch half of Royal Dutch Shell does not want its influence diluted further, which is guaranteed to happen were Shell and BP to merge. Moving away from the improbable and the lousy, to something more credible - a theory doing the rounds that BP might find a credible white knight in the shape of Chevron. Such a tangent does make ears prick in Houston and gets the odd nod for experts who have seen many a merger and the odd mega merger. The only problem is that in more ways than one, Chevron and BP’s North American ventures overlap which isn’t a problem to such an extent in the case of ExxonMobil and Shell. So a BP and Cheveron merger does stack up in theory. However, there would plenty of regulatory hurdles and both parties would need to divest substantially for the merger to be approved by regulators in more than one jurisdiction. While everything is possible on the BP front, nothing is worth getting excited about. In the interim, an odd investment banker (or two or possibly more) in New York or London will keep pedalling BP’s vulnerability. But consider this, were a suitor or suitors turn up for BP, it wont hurt your prospects if you happen to be a BP shareholder! That’s all for the moment folks from Houston, where there are a few strikes, some trepidation and a whole lot of realism in the air! Keep reading, keep it ‘crude’! © Gaurav Sharma 2015. 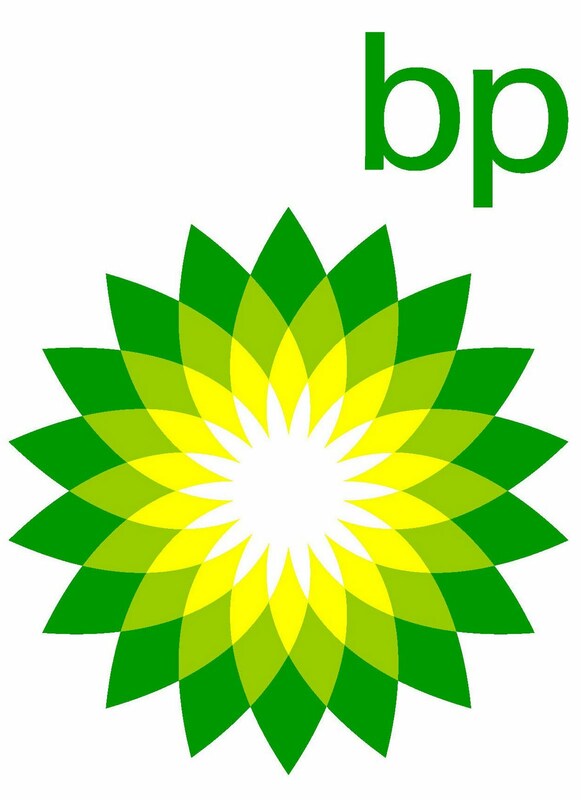 Photo 1: Logo of BP © BP Plc. 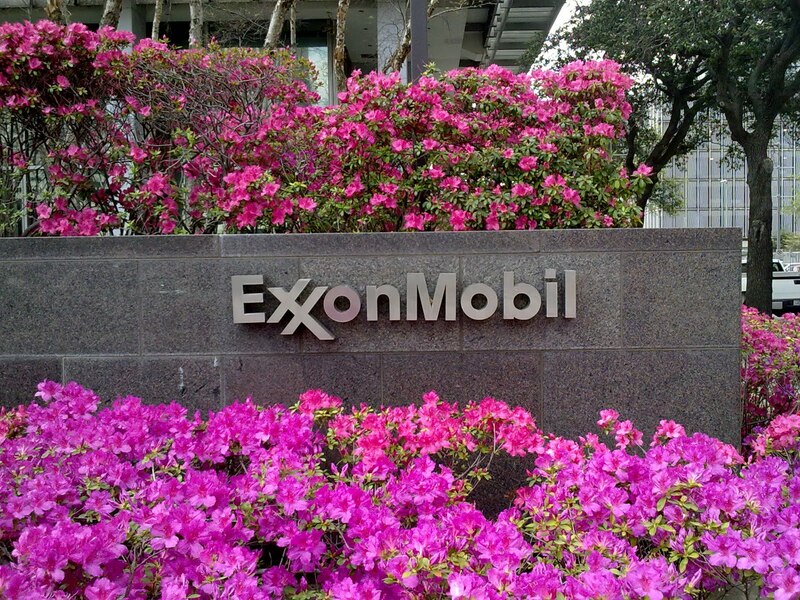 Photo 2: ExxonMobil office signage, Downtown Houston, USA © Gaurav Sharma.